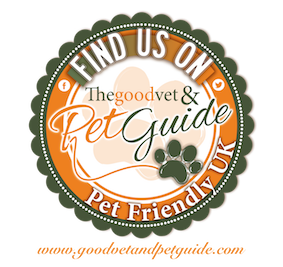 A great directory site for advertising and promoting your pet services. You have the choice of listing your services for FREE or paying a subscription fee from the bronze, silver or gold options. 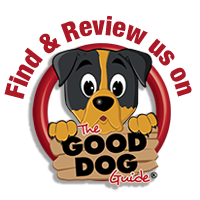 Great for walking, boarding kennel and many other dog services. We have utilised The Good Dog Guide to advertise the dog caricatures we illustrate but it is just as effective if you want to list your dog paintings, dog photography, dog drawings or any other kind of canine art. Farm Food HE is a premium quality pressed natural holistic dogfood, suitable for every breed of dog, without any chemical substances or additives. Animal Reiki Masters Thom and Jonquil Pets ProvideDistance Healing for Pets With Behaviors, Health Issues, Trauma, PTSD, Injuries, Great for Ferals, Wildlife and Hard to Handle Animals. Can A Dog Use A Rubix Cube, Really?!?!? © DogCaricatures 2018. All rights reserved and use of any image on this site is prohibited.